Bioware’s Anthem has officially hit the Alpha stadium and team is now moving to bug-fixing, testing and tuning ahead of the game’s release. Casey Hudson, Bioware’s General Manager, posted the news on the official Bioware blog some hours ago. 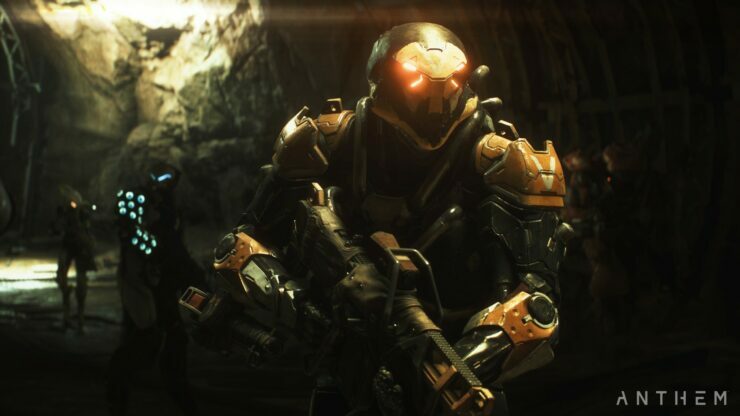 Anthem is now fully playable and no new content will be added to the game. The development team will now be focusing on fixing bugs, testing the game and tuning it. 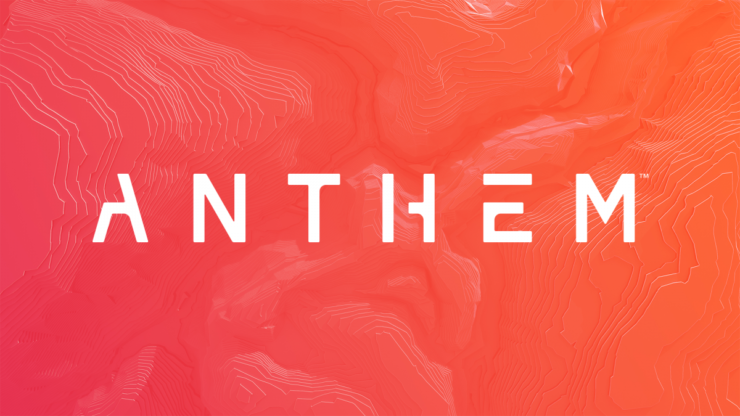 Anthem will release for PC, Xbox One and PlayStation 4 on February 22, 2019.